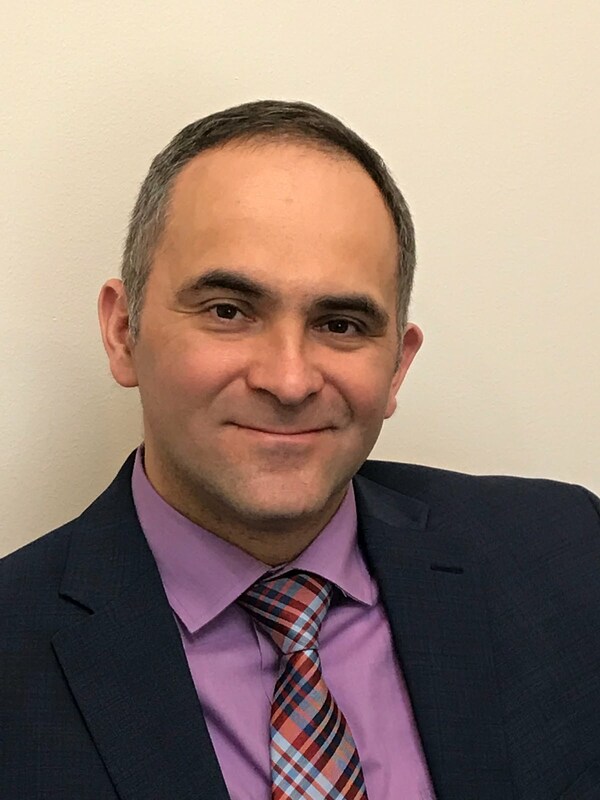 Did you hear this name - Ghajar? Small village on the Israeli-Lebanese border, that made big headlines last week after the Government of Israel decided to withdraw from the northern part of the village. Know why? The residents of the village, who belong to the alaouite branch of Islam protested against this decision and even organized demonstration demanding to stay under the control of Israel. I will repeat, so you didn't miss the point: the 2200 residents of the Muslim village of Ghajar demanded to stay under the Israeli control. A short historic introduction: after the withdrawal of Israel from Lebanon in 2000, the United Nations identified and approved “the blue line" - the border between Israel and Lebanon. According to this line, the village was divided into two parts: northern part that was in Lebanon, and the southern part in Israel. 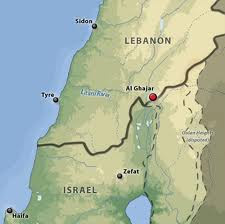 After the war with Hezbollah in 2006, Israel withdrew from all of the Lebanese territory, accept for the northern part of Ghajar in order to prevent Hezbollah from easy access to the border. Last Wednesday, on November 17, the Israeli government decided to comply with the resolution of the UN SC 1701 and instructed the Ministry of Foreign Affairs to complete the details of the arrangement in coordination with UNIFIL. The international community seems to be happy about this decision, judging by the official statements. The residents of Ghajar are not in this mood. "Our life is going to become a hell. We have nothing to do with Lebanon", said Najib Khatib, spokesperson for the residents. It looks like we have another proof that the reality on the ground is different from that created by the UN designers in NY. A little bit embarrassing, isn’t it? Christians in the Middle East : Where the numbers are growing? Since the deadly terrorist attacks against churches in Baghdad, there are a lot of discussions and reports about the plight of the Christian population in the Middle East. While this is definitely the case for almost all of the countries in the Middle East, there is one country where the number of Christians kept growing for the last 62 years. Your guess is correct - this is Israel. The Christian population In Israel after the establishment of our state was 34.000 people. At the time, most of the Christian population in Israel was concentrated in Jerusalem, Haifa and in the area of Galilee. Among the Christians, the major ethnic group was Arabs, with small Armenian minority in the Old City of Jerusalem, and other small ethnic groups. In 2010, the Christian population of Israel is 5 times bigger than it was in the 1948 - and reached almost 200.000 people. Arab Christians are still the biggest ethnic group in the Christian population, but since the beginning of the 90s, the Russian-speaking Christian population was also growing significantly. The explanation for this is the wave of the immigration from the former Soviet Union, among which there was a high number of mixed marriages. As the result, many more worshipers are coming to the prayer services and churches reopening their doors. If there is a place for Christians in the Middle East where they can live like everybody else, enjoy the true freedom of religion and worship in the churches without being threatened, this is Israel. Israel is the true model of coexistence of people coming from different cultures, faiths and religions. By the way, it's not only Christians who enjoy the religious freedom. Different religious groups who are persecuted in other countries of the Middle East, like followers of Baha’i religion in Iran, found a safe refuge in Israel, where they can pray their God and live without threat to their religion and way of life. Unfortunately, out of fear, or confusion, or I don’t know what, some people are looking at the wrong direction in their search for responsible for the plight of Christians in the Middle East. It’s time to say clear and loud what is the source of this problem and find a solution, before it will become too late. Googletranslating - a new tendancy in blogging? When I looked closely at theat blog,I saw that in fact this was not a human-made translation, it was Google Translate. However, the conclusion I made out of it is that the blogs by diplomats are something that people are looking for, and they don't care even if it's not high-quality translation. I must tell, the first results of my diplomatic blogging were quite up to my expectations. After 3 month of my digital activity in Paris, the link to my blog, called "Ma Parole! ", is published on 2 french blogs dealing with Israel and is well-known among the Israel supporters in France. The major target audience of the blog is journalists and the people dealing with news on the Middle East. Therefore, in my meetings with journalists I tell them about my blog and Twitter, and today there are between 10 to 20 journalists and bloggers who follow me on twitter and read my posts. One of the journalists posted his reaction to one of the posts. What I realised after 3 months of trial and error, is that as a diplomat you can say a lot more on blog than you could imagine. Using your blog and other social media tools, you could relate to the issues published in the local media that are not of interest to your headquarters, but are important if you want to engage with the local audience. You could tell to the local public about things happening in your country that were not published in the local media. You can help energize your supporters on internet who will help you spread the word about your country. 1. We've opened a new website of the Embassy, based on the Wordpress platform, that allows us interactivity with our audience: http://ambisrael.wordpress.com/. After 2 months we've reached 25.000 visits. This separation proves to be very effective. We are planning opening another page for the consular services. 4. Our economic mission is in the process of building a blog that will focus on the economic cooperation between Israel and France. Those are first steps. The results are so far encouraging, but we are still in the beginning of the road. Hope to be in the middle of the road in 2-3 months.